The election to the 39th Student Parliament will take place from 18 June to 22 June 2018. The polling stations will be open daily from 9:45 a.m. to 4:15 p.m. on aforementioned dates. 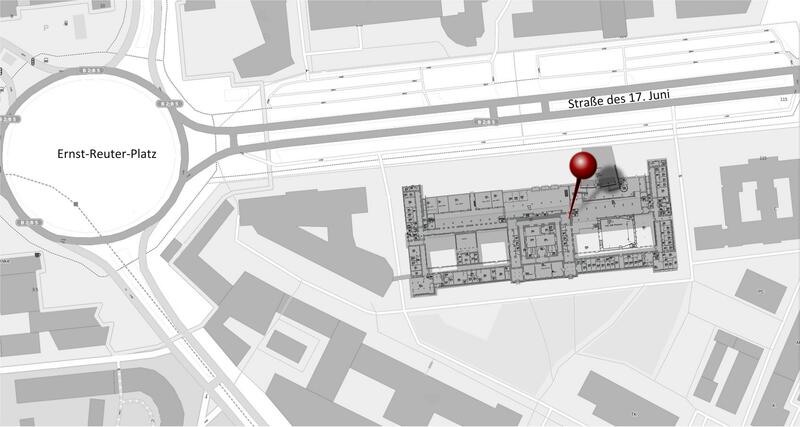 The regular polling stations are located in the foyer of the main building, in front of cafeteria "Wetterleuchten" (sector 0K according to the guidance system). You will find particulars on voting procedures and options for your own candidacy on the page Election Notice and at full length in the official Election Notice. 9:45 a.m. to 4:15 p.m.
*dates printed in italic stile are preliminary dates. Decisive dates are given by the respective date of the official announcements at the bulletin board (location plan) and resulting deadlines.